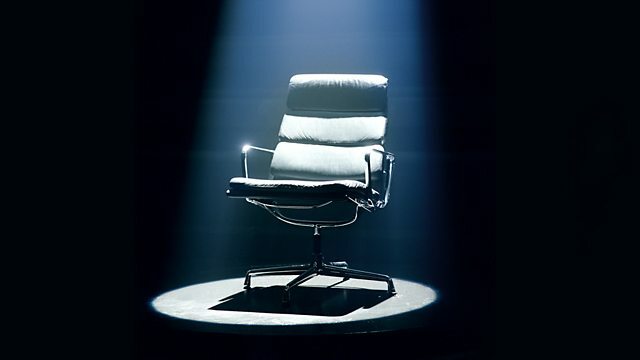 John Humphrys presents another episode of the classic quiz. Subjects include beekeeping, the Royal Navy in the Second World War, Mark E Smith and the Fall, and John le Carre's Quest for Karla trilogy. Why not read up about this week's specialist subjects with the following links?